#156: Omaha Cop Shoots Pit Bull Named "Chewy"
Summary: Omaha cop sees expired plates (at pit bull owner's home), enters gate, cop shoots charging pit bull with the yummy name of Chewy. Summary: Police shot Regina Jennings twice because they thought she was concealing a rifle beneath a blanket. 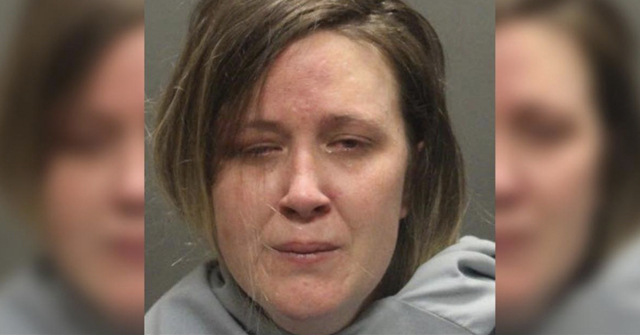 Instead, she was concealing an "air gun" and reportedly a pit bull puppy. Summary: Police shot and killed a pit bull-type dog after it crashed through a screen door and attacked a family dog. Summary: Four men showed up at a Dayton home but only two men went inside to do a transaction. The two men were armed with guns and shot the homeowner and dog inside the home. Summary: Leonard Yankton, 32, nearly decapitated a pit bull with a machete after an argument with fellow housemates. Yankton said the dog got "agitated" and attacked him so he picked up the nearest weapon he could find. Summary: Items reported stolen include: 60 gallons of weed killer, a utility trailer and a pit bull. We leave this one up to your imagination. Summary: In the second dog shooting this week, a Greenville County sheriff's deputy shot but missed a pit bull. The incident occurred while a deputy was responding to a neighbor's call about marijuana plants. Summary: Charges were dropped against Scott Blankenship who shot a dog named Havoc, a Staffordshire bull terrier, that he says threatened his children. Prosecutor Mark Sorsaia notes, "It's an extremely frustrating situation when people own dogs that are dangerous...That situation leads to this sort of thing where other people take the law into their own hands." Summary: It appears a pissed off neighbor shot a pit bull named Browny and left it for dead. The dog's owner says that Browny "was an angel" and never did anything bad. News alert to Browny's owner: People don't shoot angels. 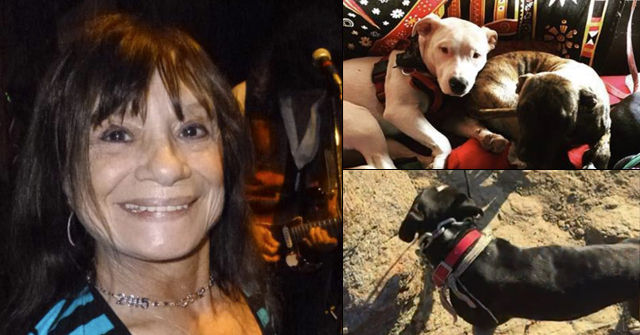 Summary: One of two pit bulls that had attacked a woman's dog and couldn't be subdued by neighbors yielding shovels and an animal control officer was shot and killed by an Escondido police officer. Summary: Police are looking for a 19-year-old man who they say ran from them, leading officers to marijuana plants, two pit bull terriers and a stolen motorcycle. 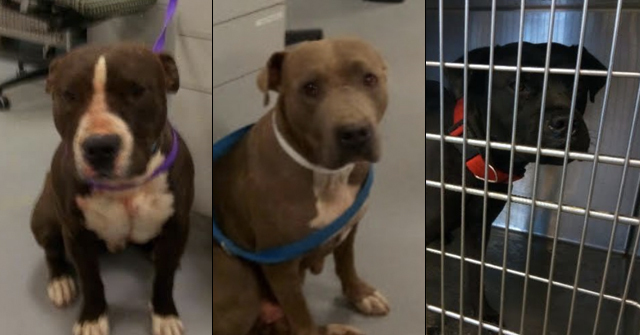 Officers shot and killed both dogs after the animals charged them. Summary: A pit bull was shot and killed this morning by police when the dog charged at an officer who was responding to a domestic disturbance in the neighborhood on the North Side. 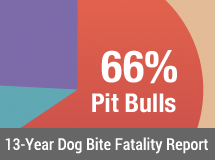 #Indicates approximate number of U.S. reported pit bulls shot by police in 2008, not killed; INJ indicates police injury; CTZ indicates citizen shooting; BZR indicates "bizarre"
On pace for 340 shooting incidents for the nanny breed!